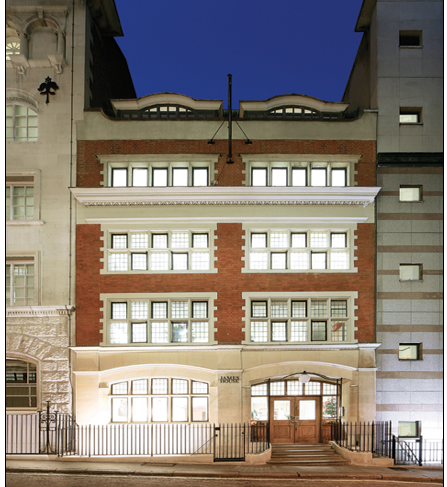 The building is situated on the east side of Babmaes Street, close to its junction with Jermyn Street. This fantastic location benefits from many of London’s finest hotels, restaurants, art galleries, antique dealers and tailors. Transport links are excellent with Piccadilly Circus (Piccadilly and Bakerloo lines) and Green Park (Victoria, Jubilee and Piccadilly lines) underground stations within easy walking distance. A new lease outside the Act direct from the landlord is available for a term to December 2020.